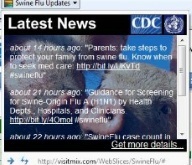 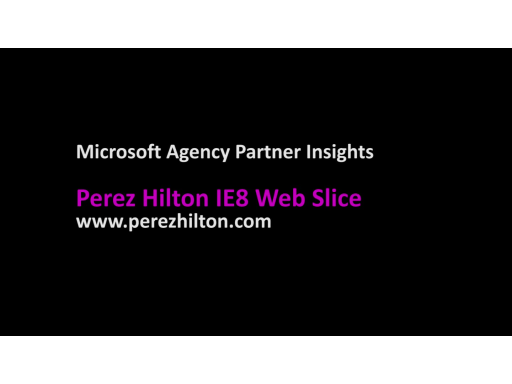 Web Slices are a new IE8 feature that allows users to subscribe to some parts of a web page and receive updates automatically. 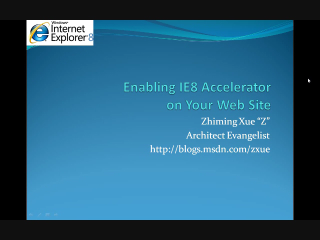 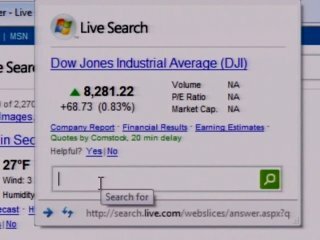 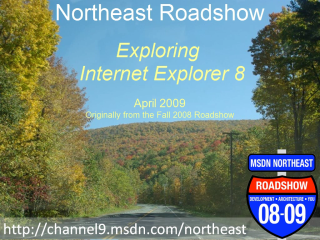 In this screen cast, Zhiming Xue (Dr. “Z”), Microsoft Architect Evangelist, demonstrates through two simple examples how developers can easily create web applications that enable users to subscribe to select contents on a web page using the new IE8 feature, Web Slices. 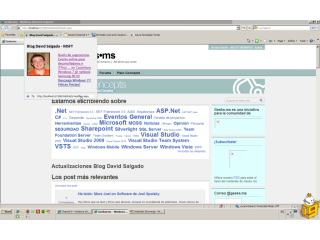 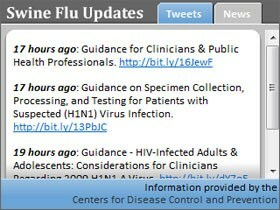 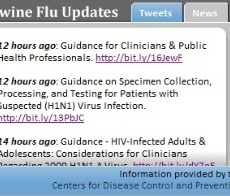 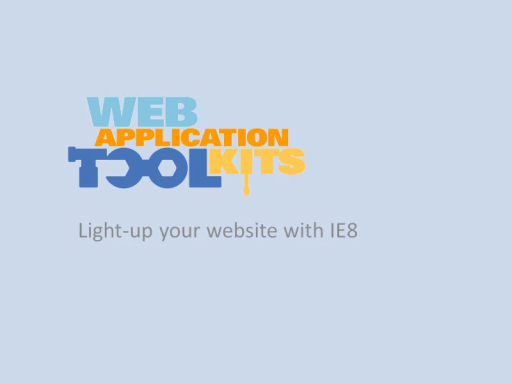 For additional resources about web slices are available at IE8 Readiness Toolkit and IE Developer Center.